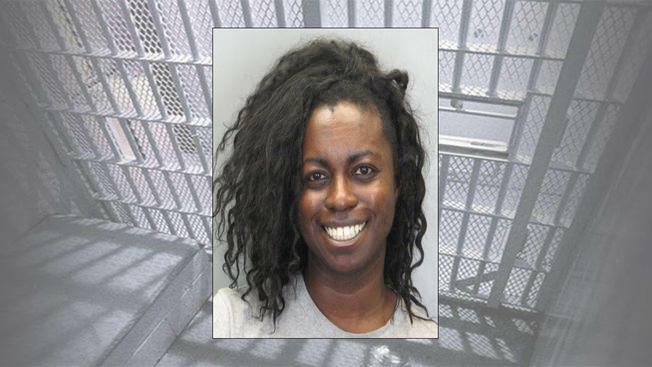 WASHINGTON — Prosecutors won’t file charges for the in-custody death of Natasha McKenna, who was a prisoner at the Fairfax County Adult Detention Center at the time of her death. McKenna, 37, died after a Fairfax County deputy used a Taser while attempting to remove her from her cell on Feb. 3. She was at least partially physically restrained when she was shocked. Officials say McKenna stopped breathing after she was shocked four times. McKenna died a few days later on Feb. 8. In a report released Tuesday, Fairfax County Commonwealth’s Attorney Ray Morrogh called McKenna’s death a “tragic accident” and that no crime occurred. “In the end, it was Ms. McKenna’s severe mental illness, coupled with the tremendous physical exertion she put forth over an extended period of time struggling with deputies that resulted in a cascade of lethal chemical reactions inside of her body,” the report says.